Autumn is here, and it’s the perfect excuse to enjoy cosy nights in. With the weather cooling down, it’s time to look forward to movie nights, relaxing in front of a roaring fire, and sharing mulled wine with loved ones. 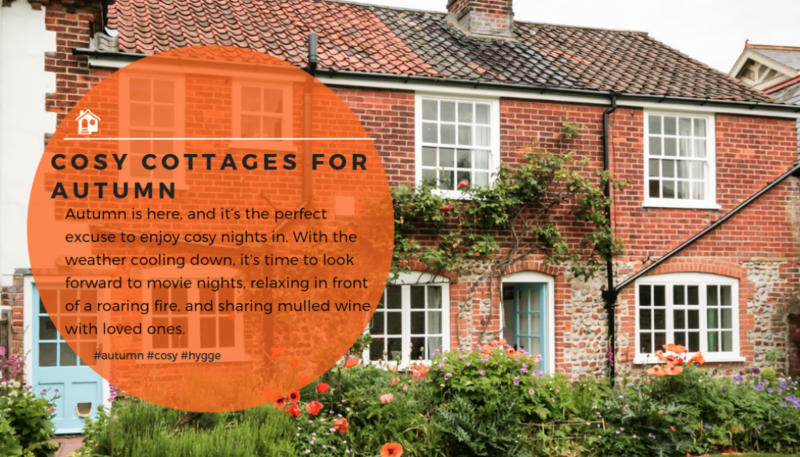 We have found you a selection of cosy cottages for autumn; they are perfect for enjoying this season in style. Autumn getaways are perfect if you want to escape the crowds and enjoy the lower off-season prices. 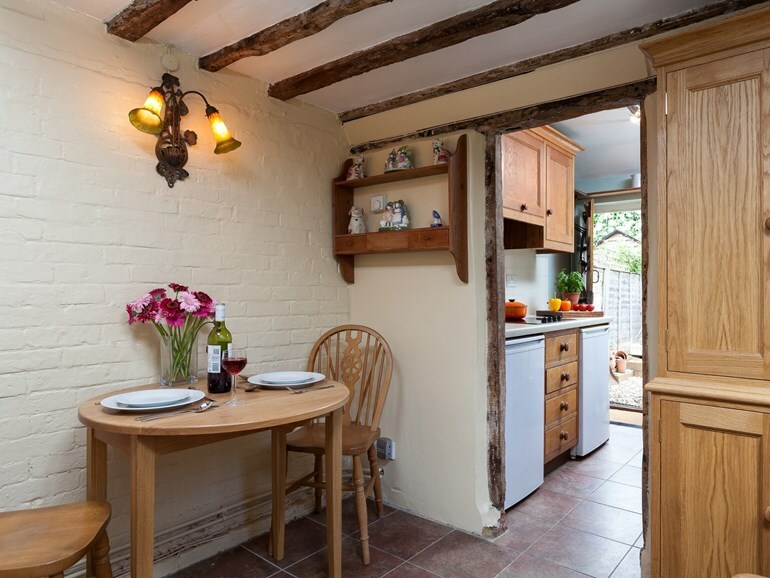 So, if you want to get cosy this autumn, try one of these lovely cottages on for size. Found within the High Weald AONB in East Sussex, this cosy retreat is ideal for an autumn getaway. 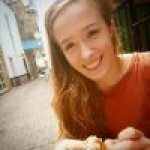 Set in one of the prettiest areas in Britain, you can enjoy some wonderful walks right from your doorstep. It’s even pet-friendly, so you can bring your dog along too. With an inglenook fireplace and exposed beams, this is just the spot for a cosy evening in with a loved one. 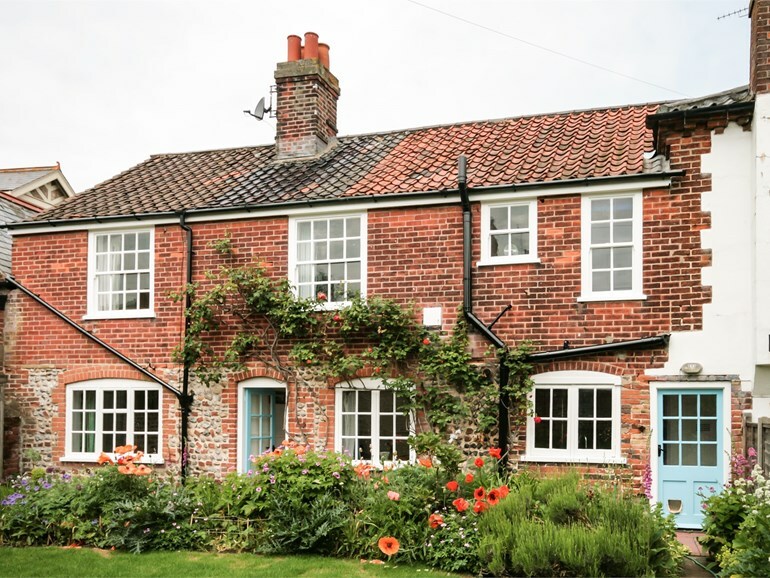 If you would prefer to head to the coast this autumn, this beautiful cottage in Norfolk might be just the place. Sleeping up to six people, this property is suited to group getaways. Its lounge with an open fire place is a cosy place for a relaxed evening in together. A group getaway can be a great way to spend some quality time with your loved ones this autumn. This beautiful retreat in Suffolk has exposed beams and rustic wooden flooring. The large wood burner and secret hideaway in the attic makes this a cosy place to stay, even for a large group of 10. Well behaved dogs are welcome too, so no one needs to miss out on a cosy autumn holiday. 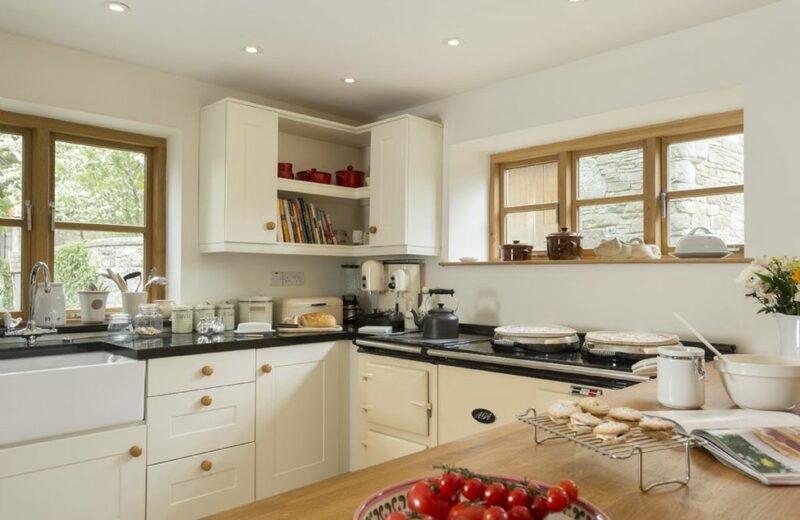 This luxurious property in Yorkshire, is the ultimate destination for a cosy autumn getaway. Surrounded by woodland, this is a peaceful and relaxing spot. Enjoy a soak in the copper roll top bath and let your worries float away. In the evenings enjoy the warmth of the wood burner without the distractions of TV or WiFi. You can even have locally sourced food delivered too. 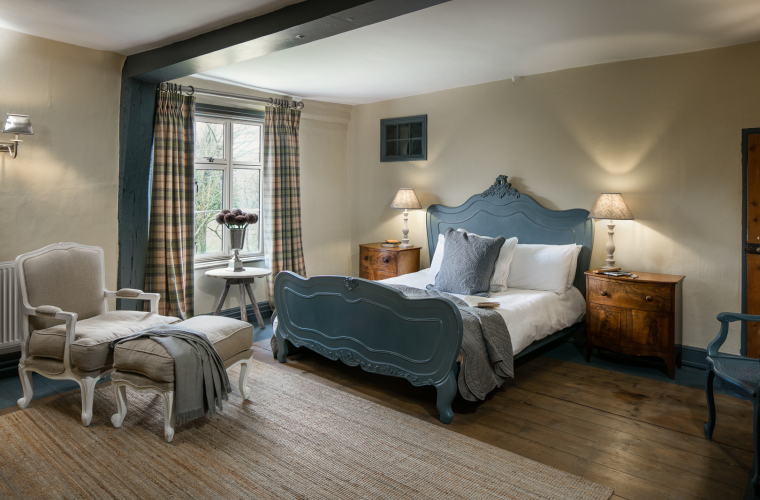 Nestled within the Shropshire Hills AONB, this is a cosy place for two. The electric AGA and inglenook fireplace will keep you toasty on cooler days and there’s a coffee machine for those long lazy mornings. Walking, cycling and bridlepaths criss-cross the surrounding area so there are ample opportunities to get out in the fresh autumnal air too.